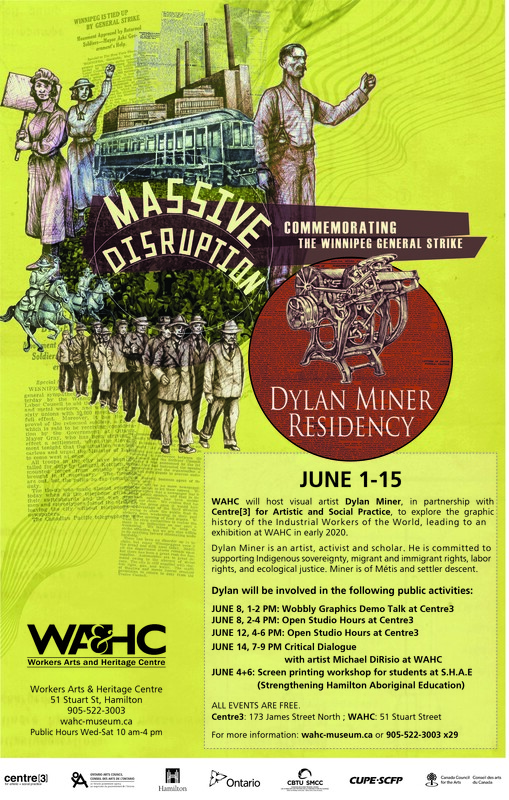 WAHC will host visual artist Dylan Miner, in partnership with Centre for artistic and social practice, to explore the graphic history of the Industrial Workers of the World, leading to an exhibition at WAHC in early 2020. Dylan Miner is an artist, activist, and scholar. He is Director of American Indian and Indigenous Studies, as well as Associate Professor in the Residential College in the Arts and Humanities at Michigan State University. Miner sits on the board of the Michigan Indian Education Council and is a founding member of the Justseeds artist collective. He holds a PhD in Arts of the Américas from The University of New Mexico and has published extensively. In 2010, he was awarded an Artist Leadership Fellowship from the National Museum of the American Indian, Smithsonian Institution. 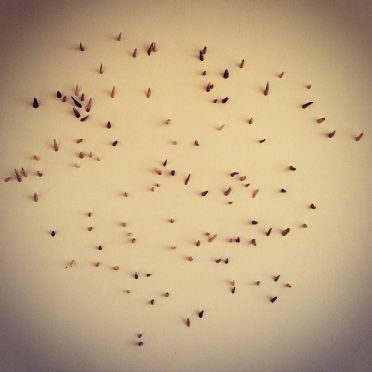 Miner has been featured in more than two dozen solo exhibitions. 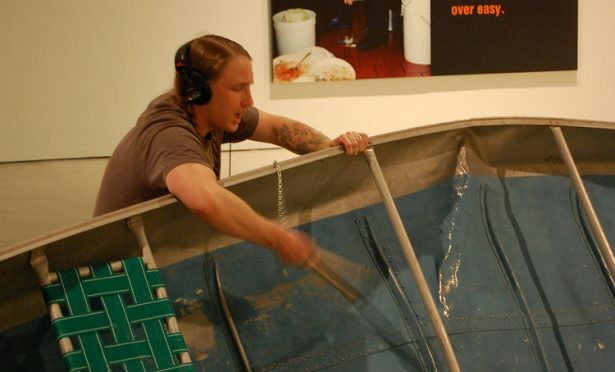 He has been artist-in-residence or visiting artist at institutions such as the School of the Art Institute of Chicago, École supérieure des beaux-arts in Nantes, Klondike Institute of Art and Culture, Rabbit Island, Santa Fe Art Institute, and numerous universities, art schools, and low-residency MFA programs. 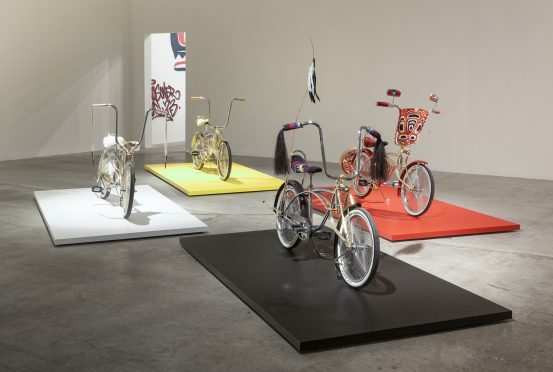 His book Creating Aztlán: Chicano Art, Indigenous Sovereignty, and Lowriding Across Turtle Island was published in 2014 by the University of Arizona Press. 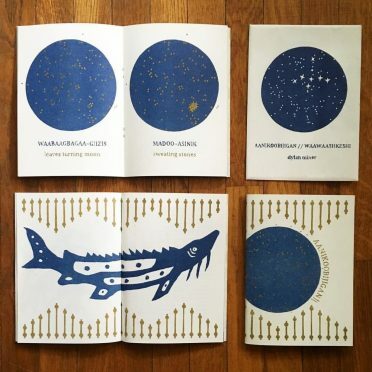 In the past two years, he has published four risograph books: an artist’s book titled Aanikoobijigan // Waawaashkeshi, a booklet on Métis and Anishinaabe beadwork, a chapbook on quillwork, and another titled Bakobiigwaashkwani // She Jumps into the Water. In 2017, he commenced the Bootaagaani-minis ∞ Drummond Island Land Reclamation Project and in 2018 began collaborating to print little-known graphics from the Industrial Workers of the World (IWW). He is committed to supporting Indigenous sovereignty, migrant and immigrant rights, labor rights, and ecological justice. Miner is of Métis and settler descent. Read an interview with Dylan Miner in Briarpatch Magazine. Come hear about the graphic history and iconography of the IWW, see some of the historical printing blocks Dylan is working with during his residency and see how the Vandercook printing press works! This is an opportunity to see the artist at work, and ask him questions! 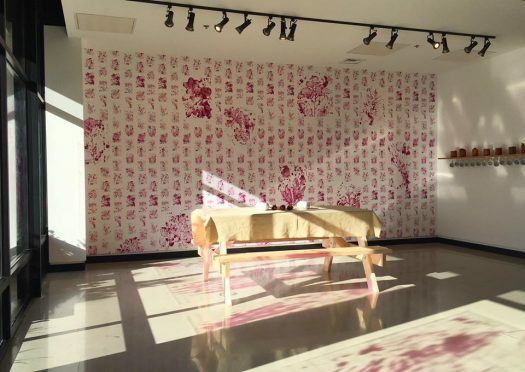 Dylan Miner will join Main Gallery artist Michael DiRisio in a critical dialogue about art, social justice, the artists’ responsibility and more! This workshop will introduce the students of SHAE to IWW graphics, Dylan’s work and silkscreen printing. This workshop is not open to the public. For more info: 905-522-3003 x 29. This program is part of Massive Disruption: Commemorating the Winnipeg General Strike. WAHC acknowledges the support of the Canada Council for the Arts for supporting this residency. WAHC also acknowledges the on-going support of the City of Hamilton, Ontario Arts Council, the Province of Ontario, CUPE, and CBTU.